Feeling stressed? Why not unwind by occupying the most relaxed, care free creature in the animal kingdom. It’s still a work in progress and we’ve a lot of ideas to flesh out the mechanics of the game but as it stands it’s a simple physics sandbox that allows you to embody a cat and play with a multitude of colourful cat toys. 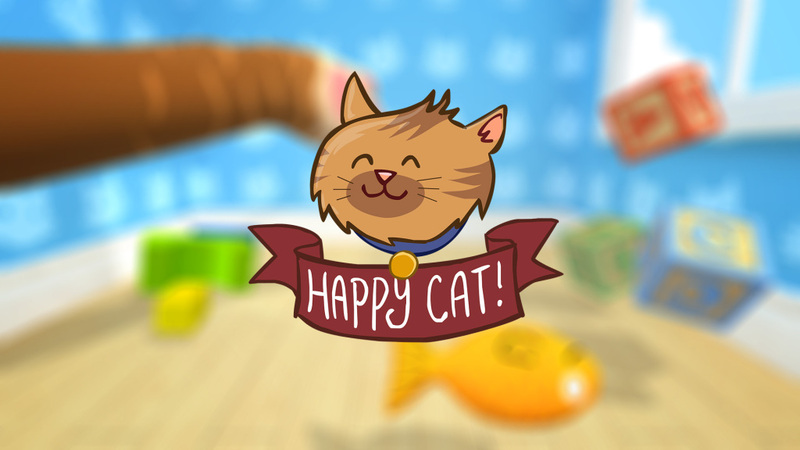 Happy Cat is now available on the Oculus VR share store and require an Oculus Rift and Leap Motion controller and has already proven quite popular.